Gearbox isn’t done giving all you Vault Hunters more content to explore and drool over. 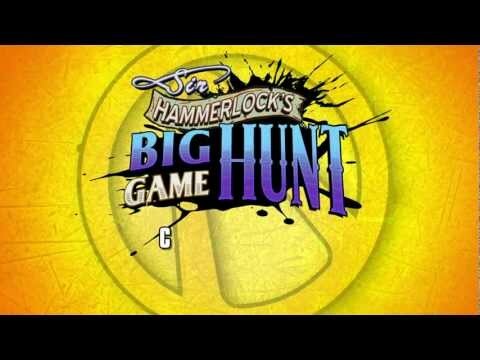 This time it comes in the form of Sir Hammerlock’s Big Game Hunt. The DLC will be available on Xbox Live and the Playstation Network for purchase but is also part of the Borderlands 2 Season Pass. It will be available on January 15th.